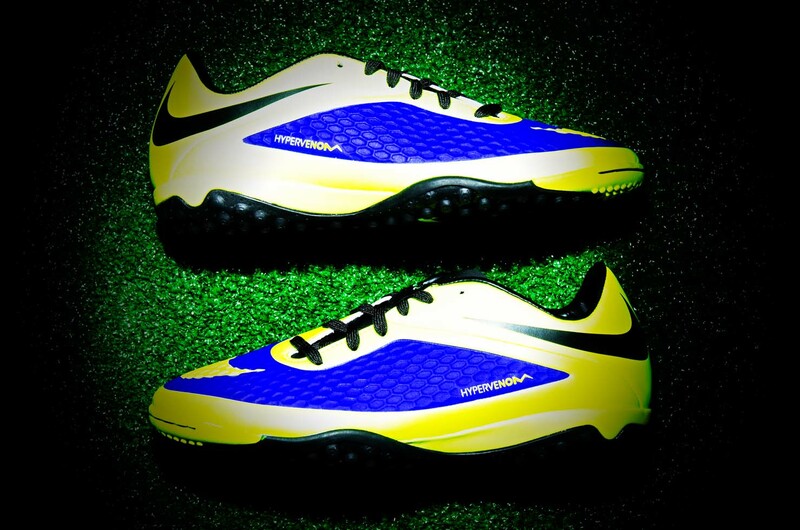 Nike releases new Hi-Vis colorway of Turf and Indoor soccer shoes! The winter warlock can be just as good at getting you out of the game, as a broken leg. BUT that doesn’t have to be the case. You’d be surprised at the amount of places that you can play indoors all winter long. For all you southerners who are playing out doors all winter long, know that everyone up north despises you. But since not all of us live on the beach, we have to modify the game and take it indoors. 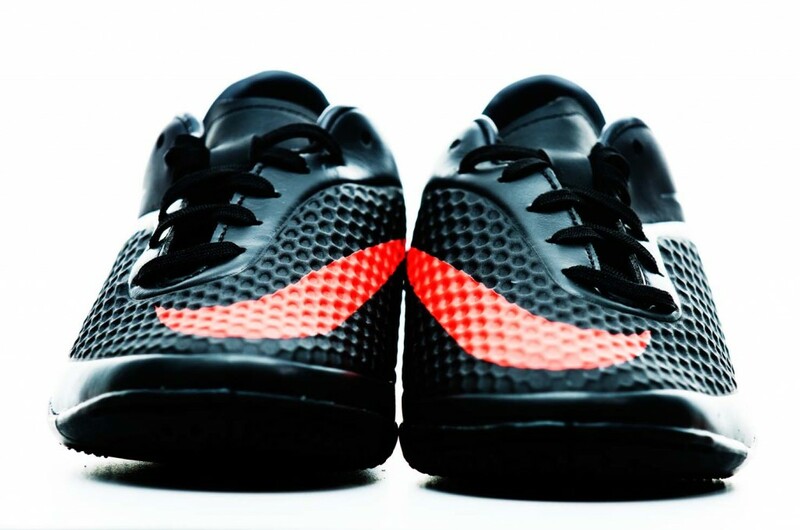 Indoor soccer is great because it brings all new challenges to game and of course new shoes. With such a fast pace and so much movement, playing indoors will have you in tip top condition when you get back on the field. 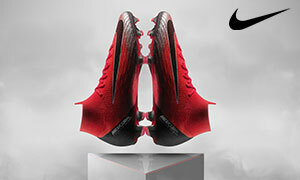 Not only will playing indoors improve your game, but it gives you an excuse to order these awesome new shoes! Yeah, I’d say it’s the best part. 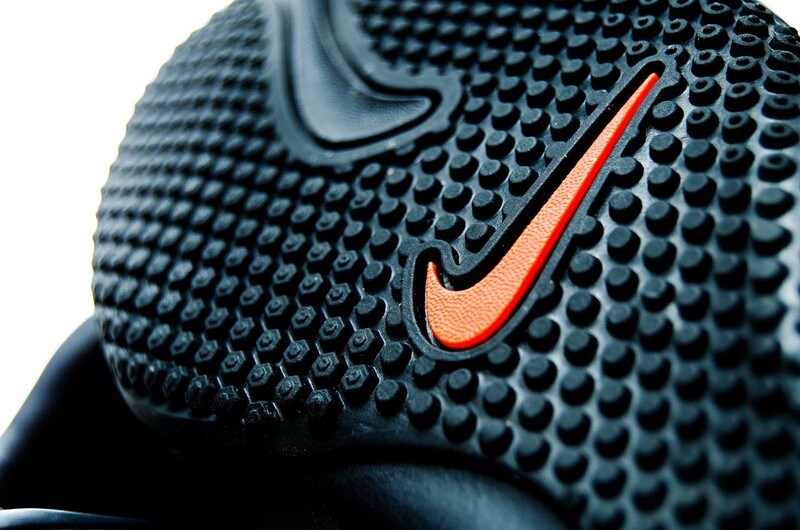 The Dark Charcoal and Crimson Hypervenom is both subtle and bold, and just all around beautiful. The soles of the shoe are made from non-marking gum rubber which will keep whatever court you are playing on streak free. The janitors will thank you. 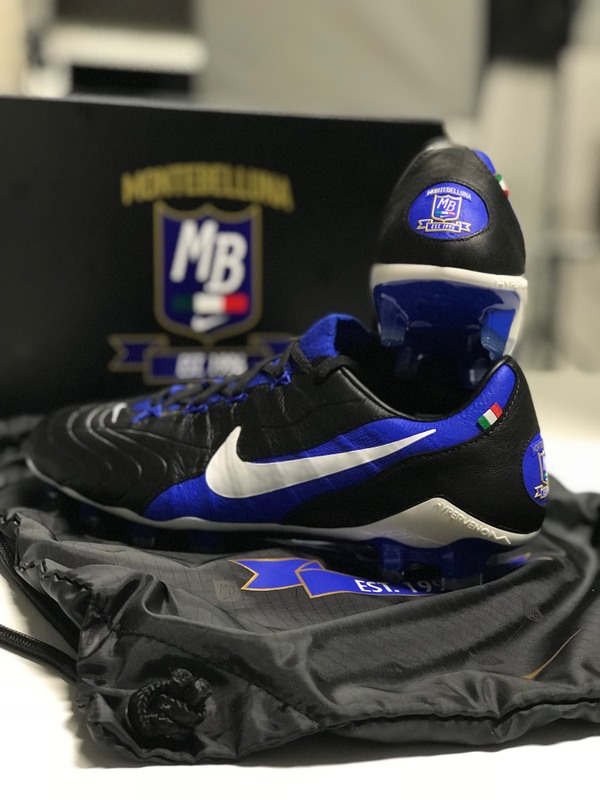 As for your benefit, the shoe has an innovative traction pattern designed especially for agility on indoor surfaces and if you’ve ever played indoor soccer, you know how important that is. If your indoor game is on turf. First off let me say, congrats for having an indoor turf court to use. 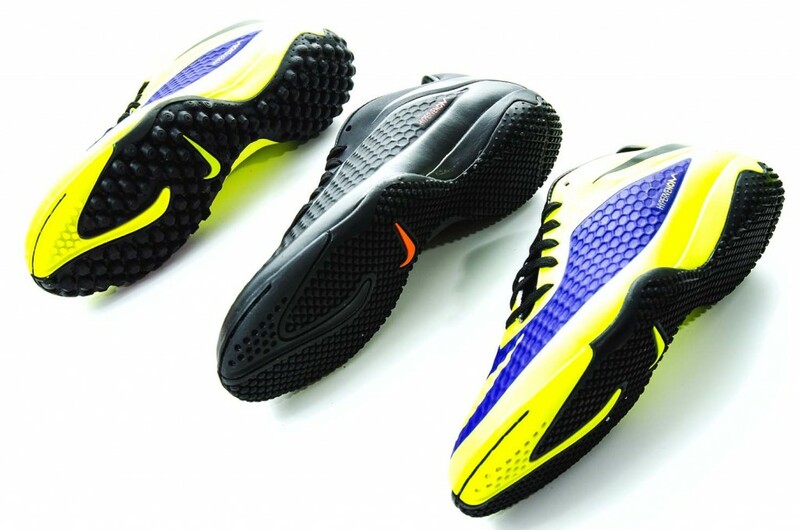 Secondly, check out this new Turf Hi-Vis Hypervenom. 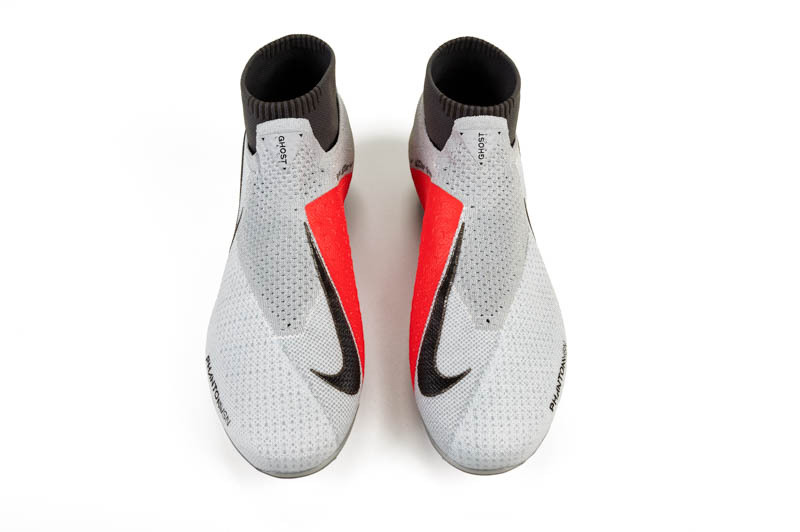 Check out Nike’s Hi-Vis teaser video and check out the entire Hi-Vis line at SoccerPro.com.